SEE THE DESERT IN STYLE! Take a rugged journey through the beautiful local area when you join us at Arizona Desert Mountain Jeep Tours. 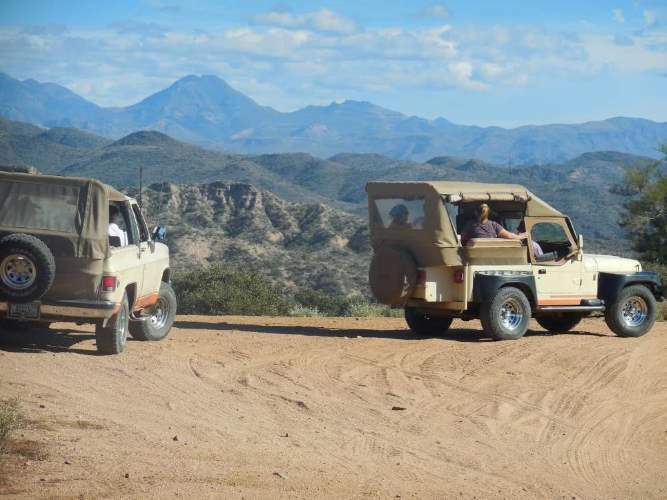 Our guided desert tours in Scottsdale, AZ, offer the western experience of a lifetime in our 4-wheel, open-air jeeps. Since 1979, adventurers have traveled with us to experience the beauty of the Sonoran Desert. Reach out to us today to learn more about our exciting options. Do you love the great outdoors? Explore the wonders of the desert when you reach out to our tour guides for your adventure. We lead tours that cater to every type of individual. No matter what type of activities and sights you enjoy, we certainly have the right fit for you. You never know where we may end up on our adventures. We are here to help you customize your adventure, for an experience you will remember for a lifetime. 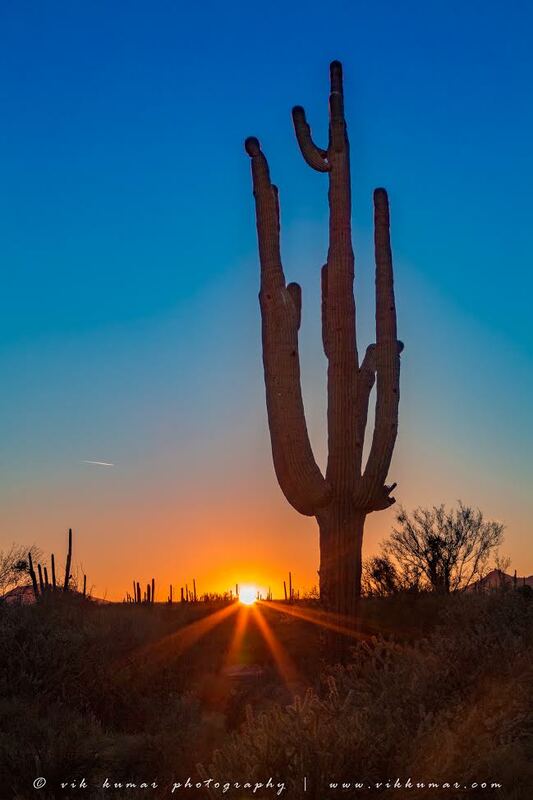 Explore the wonder of the Sonoran Desert when you take part in our exciting guided tours. Our cowboy guides will take you on an adventure of a lifetime. Tours go out daily and last for about 3 hours, offering you a lifetime of memories for you and your fellow visitors. What can you expect on these desert tours? We explore a spectacular area of the Sonoran Desert while giving you information about the unique flora and fauna. Nature lovers will treasure their time spent learning more on the classic beauty found in this part of the desert. Looking for a truly unique and immersive experience during your desert tours? 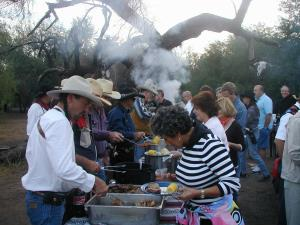 Chow down on barbecue made just for you on the shores of the Verde River deep in the Sonoran Desert. You’ll enjoy beautiful scenery with a great food. This is the perfect complement to our Team Building Photo Rally! Here in the southwestern deserts, we enjoy breathtaking sunsets each day. When you join us for our guided jeep tours, you will experience these sights for yourself. 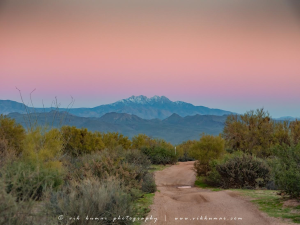 See a sunset unlike any other after four wheeling into the Tonto forest to the best spot around. We recommend bringing a camera for this tour, as the sunset sight is one that you will want to remember forever. Sunset Tours last for about 2 hours. 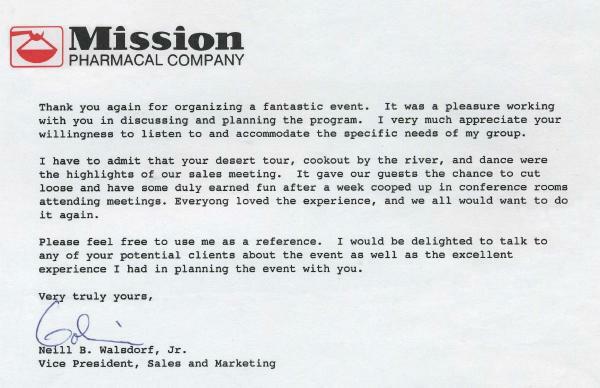 "I have to admit that your desert tour, cookout by the river, and dance were the highlights of our sales meeting." "Everyone is raving about the wonderful time they had and the expertise and knowledge each tour guide exhibited. But the best part is that the guides made it fun!" 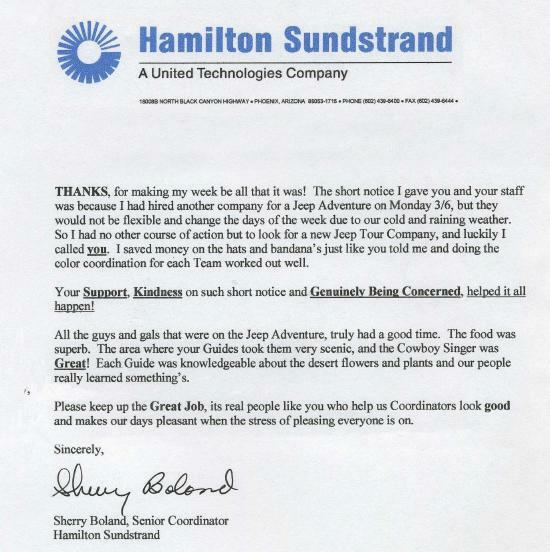 "Please keep up the Great Job, its real people like you who help us coordinators look good and makes our days pleasurable when the stress of pleasing everyone is on." 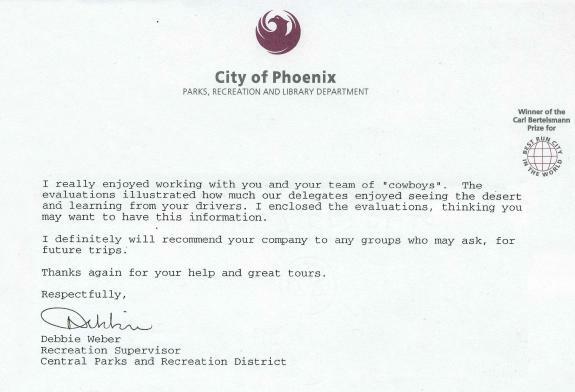 "I will definitely recommend your company to any groups who may ask, for future trips."